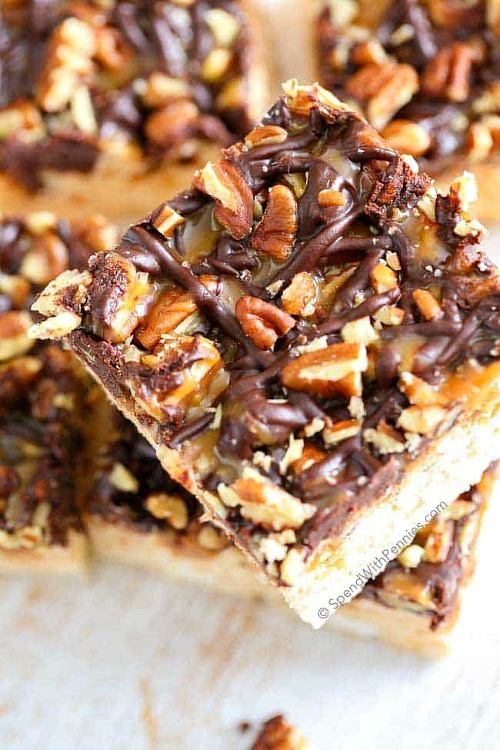 Rice Krispie Squares, the original plane Jane treats, are I must confess one of my favorites. They are super easy to make, the ingredients are not expensive, and they are tasty! So it should be no surprise that people are adding their own special twists to these classics, and tailoring them to their favorite holidays. We’ve rounded up 15 Homemade Christmas Rice Krispie Treats that we want to try this year, and we’re pretty sure you’ll want to as well! There is pretty much no reason not to include the kids when making these. They’re so easy, and so fun! 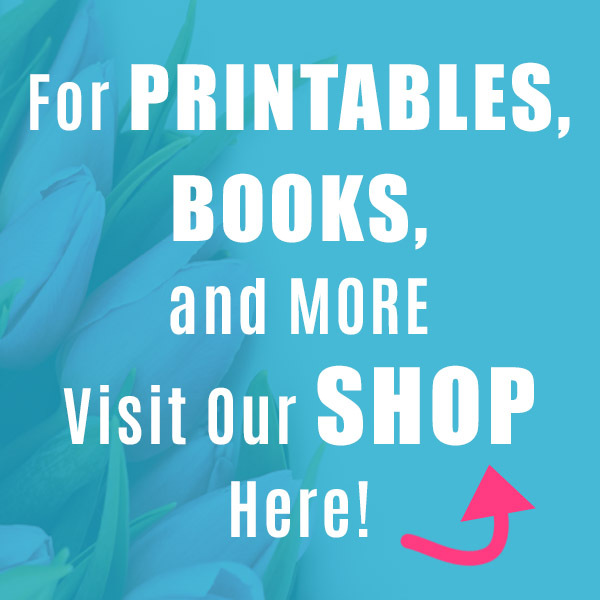 They hold up great as food gifts, especially if you put them in cellophane treat bags. I always stock up on extra so I’ll be ready for holiday treat giving! This is also the time of year that I buy Rice Krispie cereal, mini marshmallows, and Rice Krispies Treat bars in bulk. 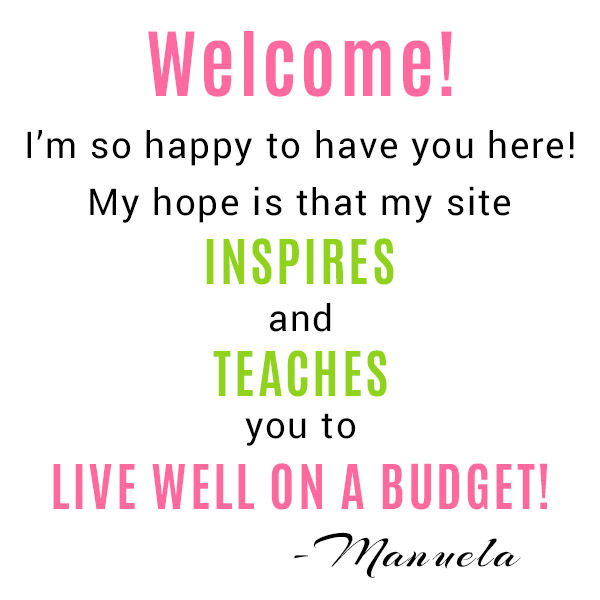 That way I won’t run out of any “food crafting” supplies! 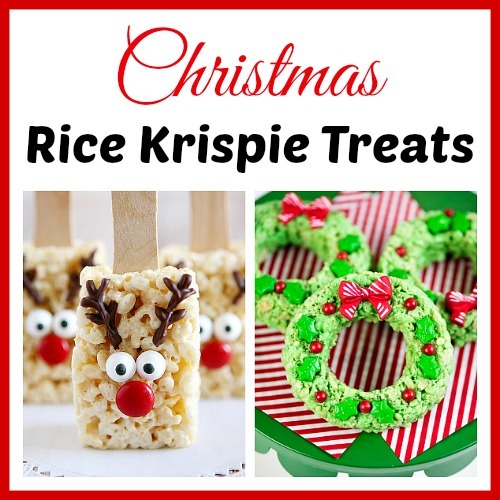 From the classic wreath shaped Rice Krispie treats to absolutely adorable Reindeer Rice Krispie treats, we’ve found a little something for everyone, even little Lumps of Coal! 1. 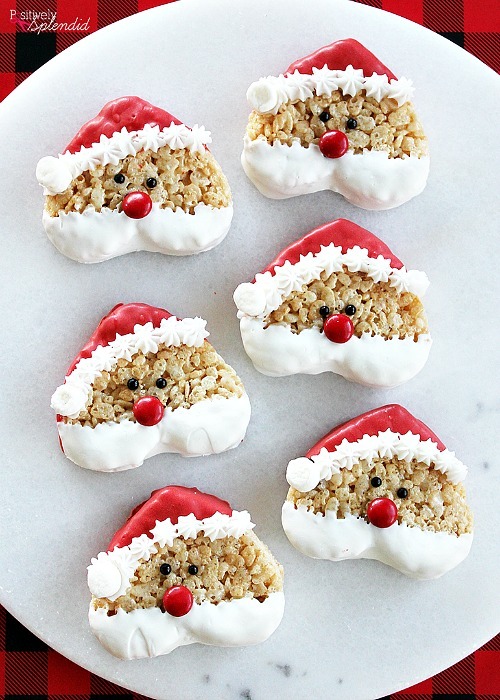 For starters these Santa Rice Krispie Treats from Positively Splendid are quite possibly the sweetest ( and most brilliant!) thing on the Internet! Too cute and totally festive! 2. 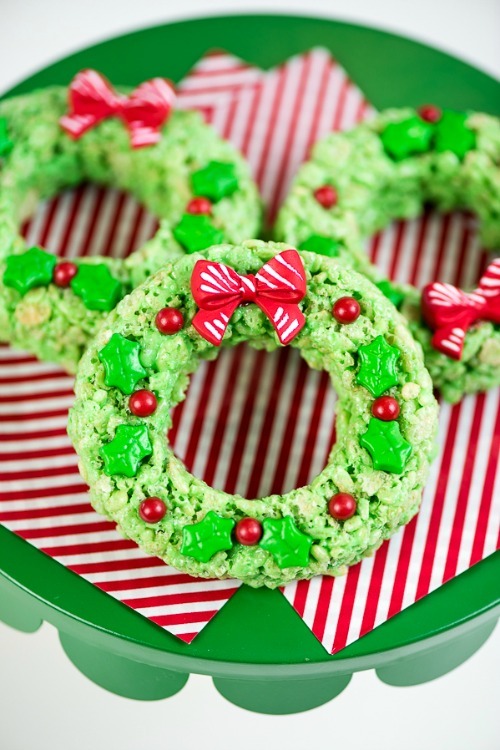 Equally adorable are the classic Rice Krispie Wreaths. This version from a Pumpkin and a Princess are embellished with some candies – and click through to see how she makes hers so tidy! 3. Nothing screams Christmas holiday treats like Turtles and so it won’t surprise you that these Turtle Rice Krispie Treats by Spend with Pennies is on the must make list! Seriously, we must all make these. 4. Can you say delish? 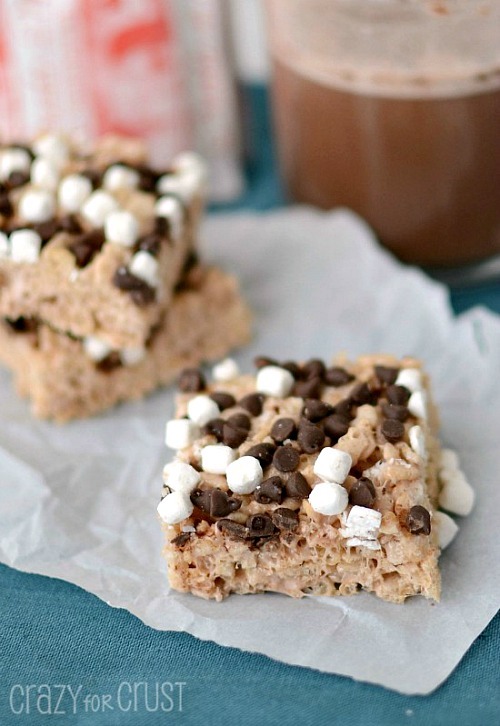 These Hot Chocolate Rice Krispie Treats by Crazy for Crust are going to be your go-to treat all winter long – but be sure to have them over the Christmas Holidays as well! 5. 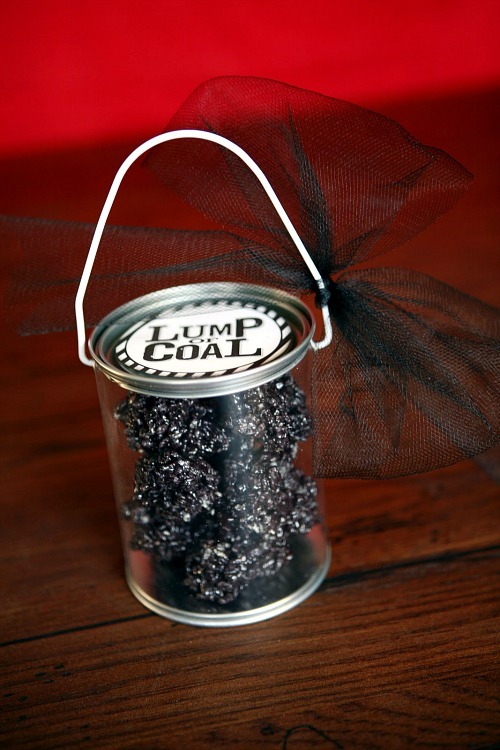 If you’re going to an office party, I highly recommend gifting some Lumps of Coal by I Heart Naptime. A great gag gift for the adults on your list. 6. 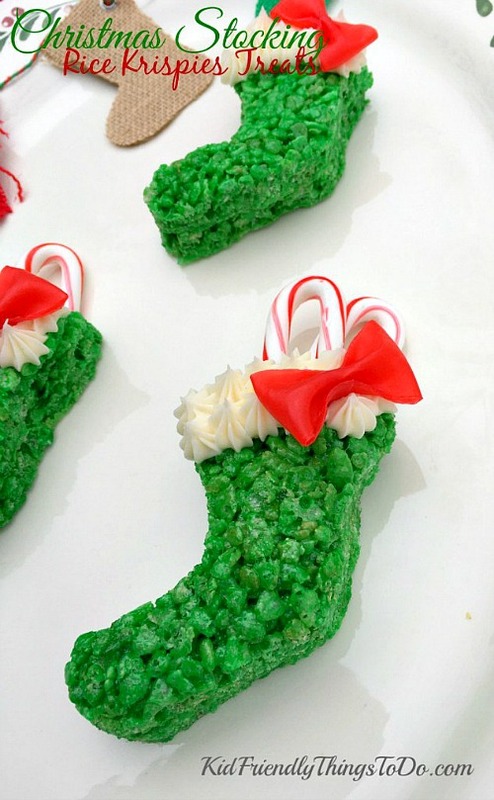 But then if you can’t bring yourself to hand out lumps of coal, these Christmas Stocking Rick Krispie Treats by Kid Friendly Things to do would also make lovely gifts! 7. 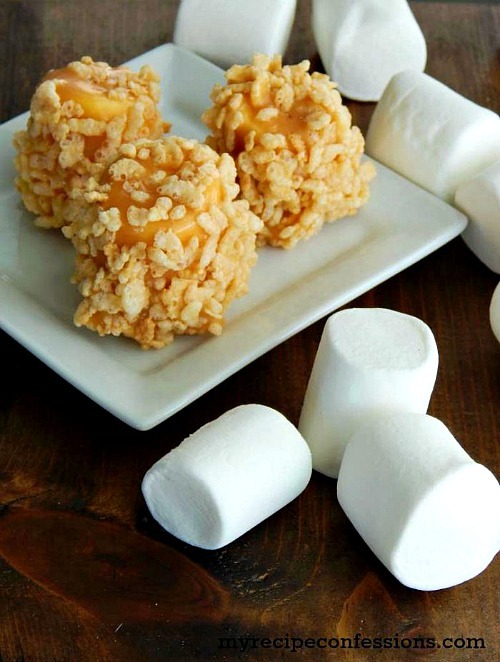 These Rice Krispie Caramel Marshmallows by Lolly Jane would be an ideal treat to wrap up a sliding party with or to serve to any carolers that come your way. 8. Eeep! 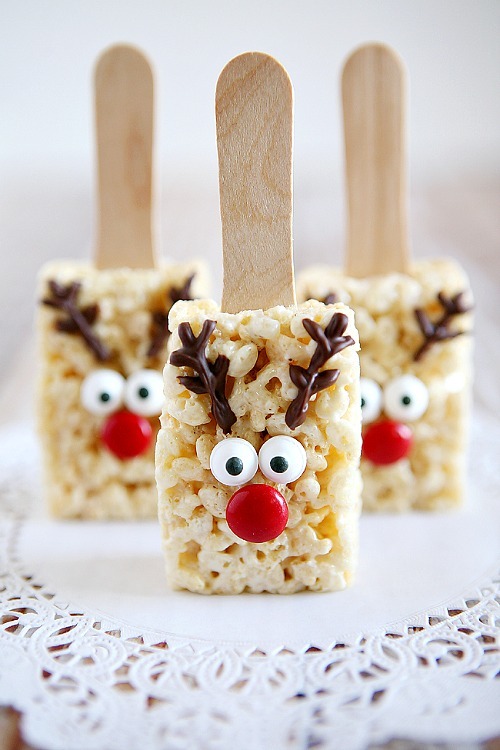 It doesn’t get any cuter than these Reindeer Rice Krispie Treats by 30 Handmade Days! I mean, look at them! Kids and adults alike will be asking for more, and begging to make them next year! 9. 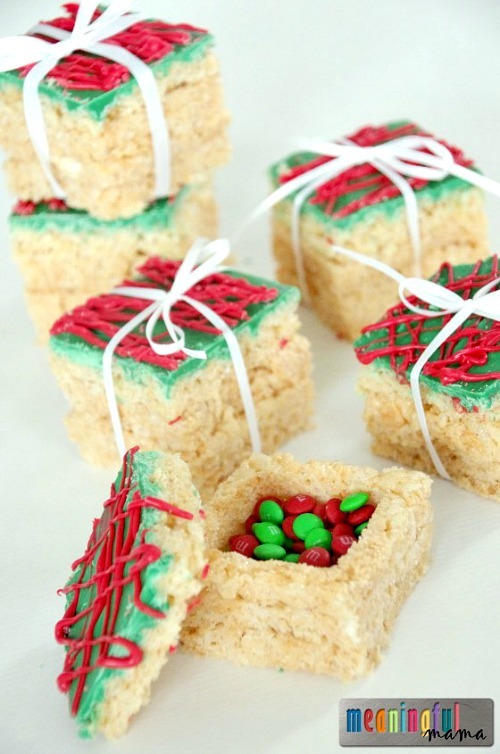 Not only are these Rice Krispie Presents by Meaningful Mama totally and completely adorable, they also have little surprises inside! What a perfect way to celebrate at a Holiday Party! 10. Whoa! 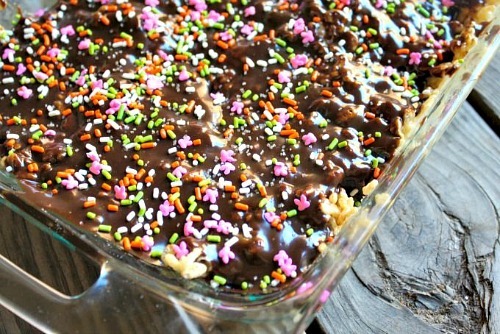 Check out these Chocolate Caramel Rice Krispie Treats from Parenting Chaos! 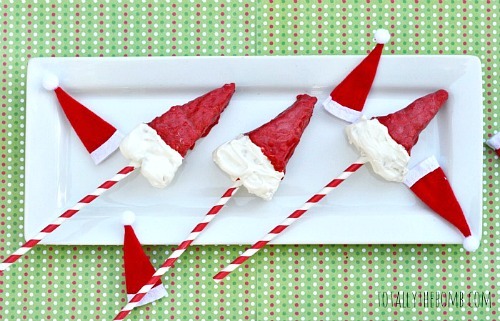 Another great treat for a party, or an afternoon of playing in the snow! 11. 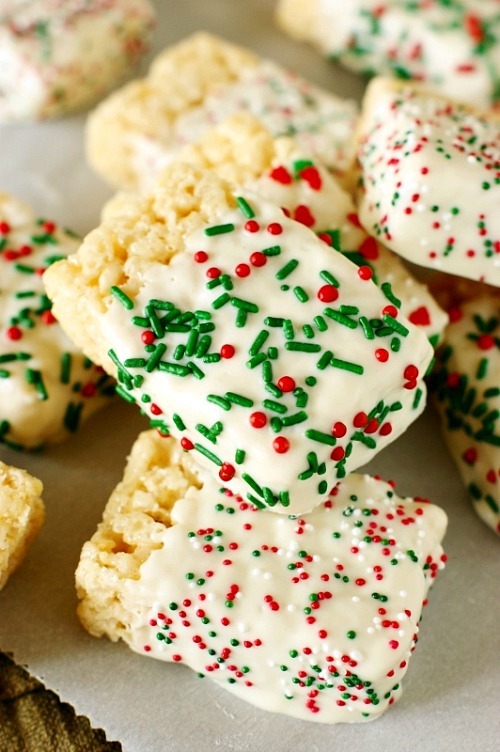 These White Chocolate Dipped Rice Krispie Treats by the Kitchen is My Playground are so festive, and so easy! I can see them becoming a go-to snack or dessert treat from Christmas right through to Valentine’s Day! 12. And THESE! 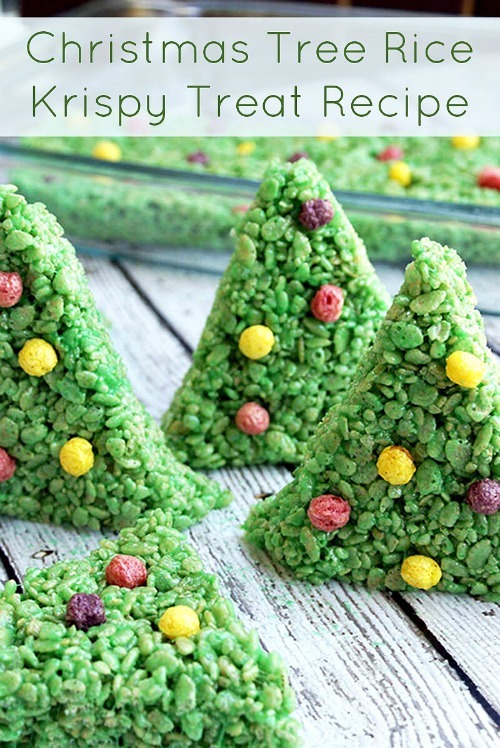 These Christmas Tree Rice Krispie Treats by DIY Candy are perfect for the holiday season! These would be a fun one to make with the kids as well! 13. OOOH! Do you love pinwheels as much as I do? 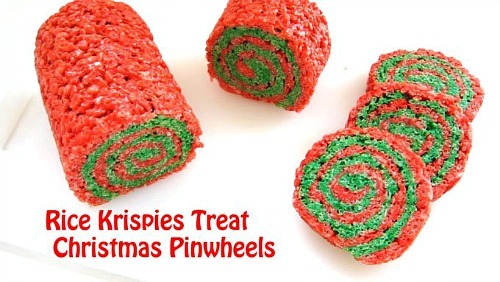 I found these Red & Green Christmas Pinwheels by Hungry Happenings, and yep, they’re made with Rice Krispies! 14. These Elf Hats by Totally the Bomb, are super cute and super fun! 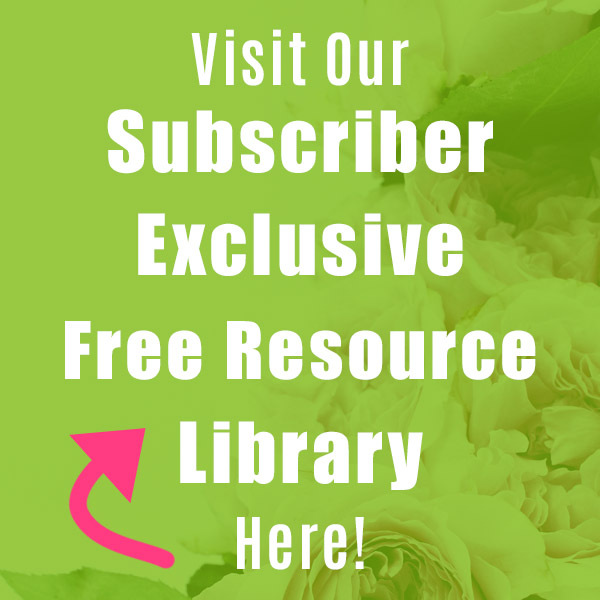 Bring party favors to a whole new level with these – your friends and family will LOVE them! 15. 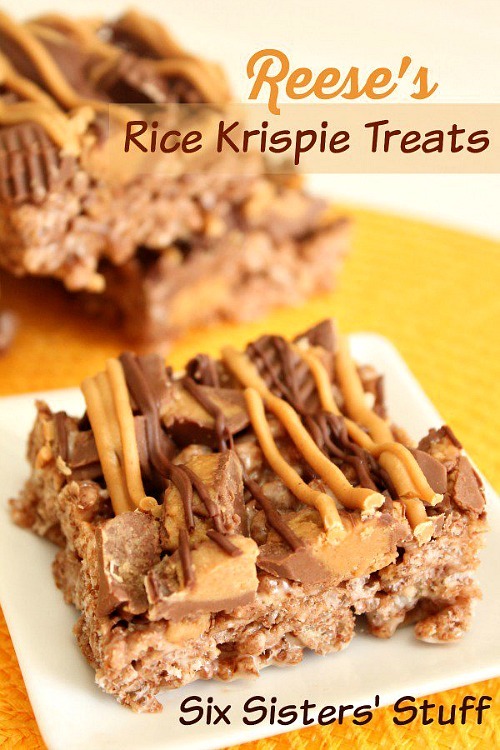 If you happen to have a Reese’s addiction like so many of us do, you will not want to leave without checking out these Reese’s Rice Krispie Treats by Six Sister’s Stuff. Yum! 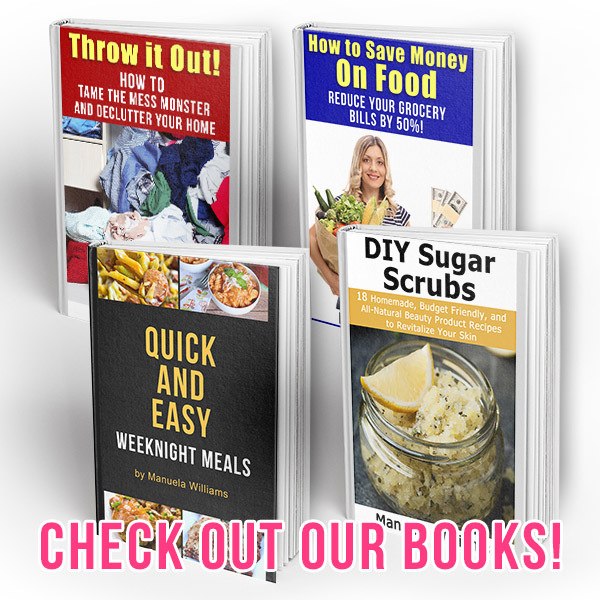 While Rice Krispie Treats are already one of the cheapest desserts you can make, there are ways to make them even cheaper! You need not get the name brand Rice Krispies (although you are pretty sure of what you’re getting) you can experiment with no names brands and cheaper branks as well. Same goes for marshmallows, and butter. If you’re hip to using margarine instead of butter, margarine is also often less expensive than butter as well. Put your frugal grocery shopping skills to use and it won’t cost much at all to make these fun homemade Christmas Rice Krispie Treats!